"Win items from @islandgirlph's 265 days of summer collection through joining @cheyzmeister's giveaway! 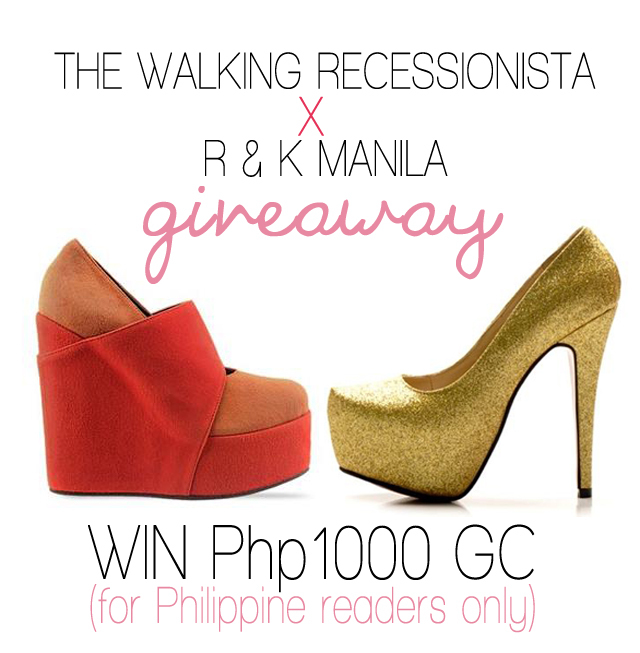 winners will be announced on Wednesday (April 11,' 12) via Twitter & my Tumblr. Yet another awesome giveaway! :D Thank you, Chey! Goodluck girls!